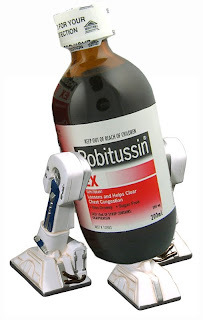 Mike is Bored: Dextromethorphan abuse "robotripping" photoshop images. 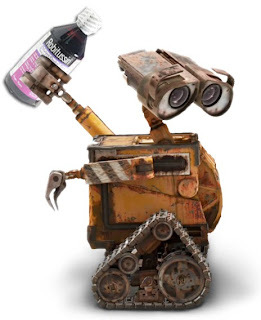 Dextromethorphan abuse "robotripping" photoshop images. 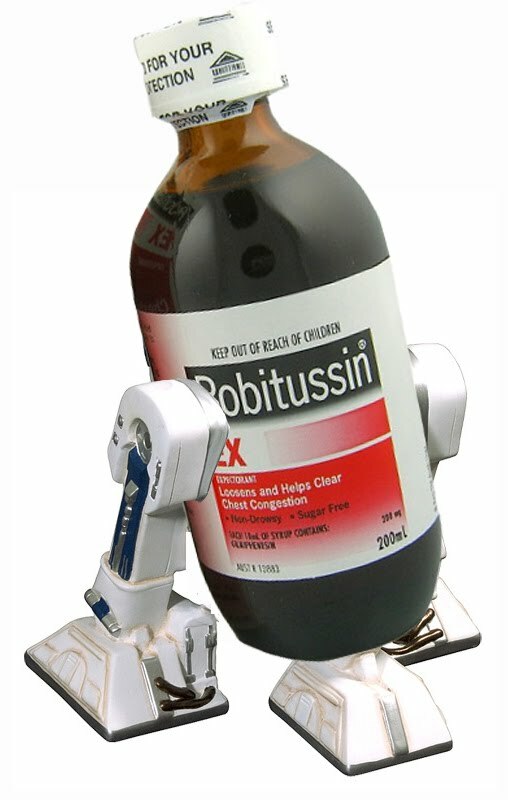 In case anyone else need images of robots robotripping for a powerpoint like I did here are the ones I made. This is awesome, but even better are the google ads that appear along with it. Why do you need robots robo-tripping for a powerpoint?? 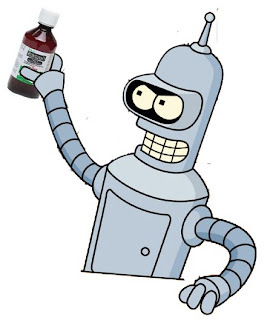 Are you giving a presentation to adolescent robots on the dangers of robo-tripping?